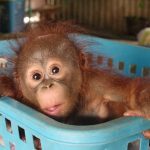 We here at OFI Canada want close out Orangutan Awareness Week with a thank you to those of you who have gone above and beyond to support us this year. It has been a year of great growth and good work for us and we owe it in no small part to all of you out there who have supported us. However we want to give a special thank you to several of our 2017 Canadian supporters. 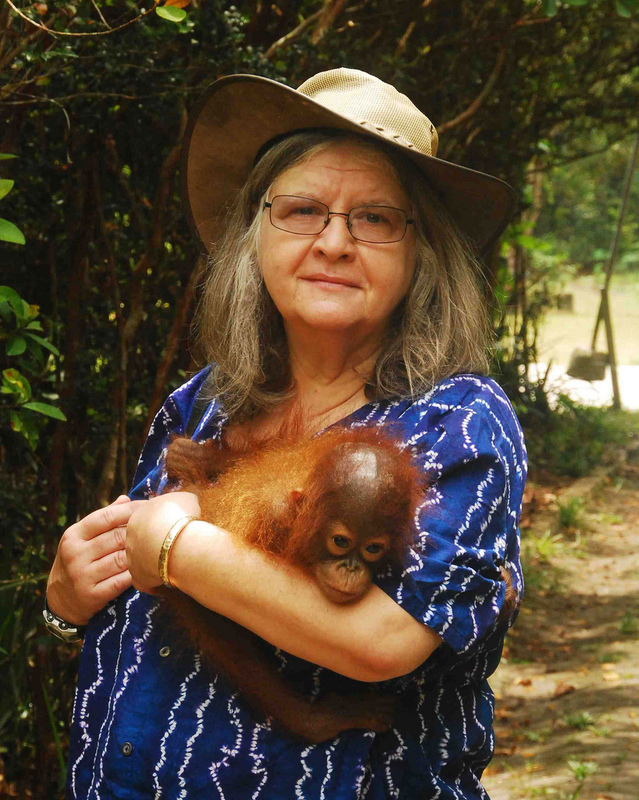 In March of this year, Vancouver Island University hosted a fundraising event through their WorldBridger weekly film series, to show their support for the Orangutan Foundation International Canada (OFIC). This event was produced by the Anthropology Department and the Faculty of Social Sciences, together with a small group of passionate students. 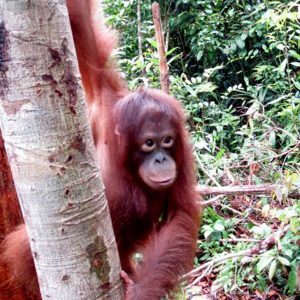 WorldBridger generously donated 100% of their admission proceeds to OFI Canada to protect endangered Orangutans from extinction. 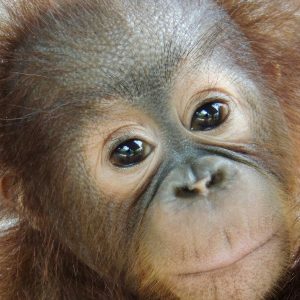 The students of the Anthropology Club for hosting a “burger and beer night” which raised enough money to foster two orphaned Orangutan’s for one whole year. 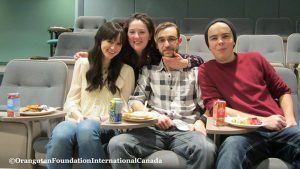 VIU student: Victoria Stuart, for setting up an online opportunity to raise further funds via a “GoFundMe” campaign. 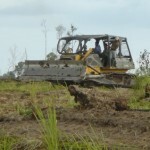 This campaign is still active & ongoing with a goal raising $500. 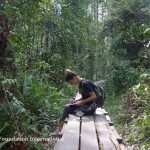 On behalf of OFI Canada and the Orangutans, we are so grateful for your generous support! 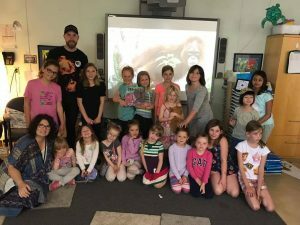 We at OFI Canada would also like to thank Taylor Evernden and everyone at Evernden Performance for your ongoing support and for the outreach that you did in May of this year to students in the Calgary area. 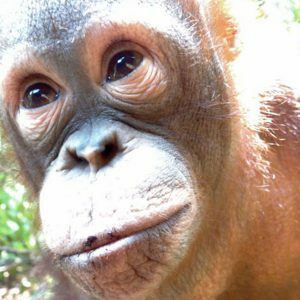 We are grateful for your support and ongoing enthusiasm to teach young people about the plight of the orangutan and what we at OFI Canada are doing to help. 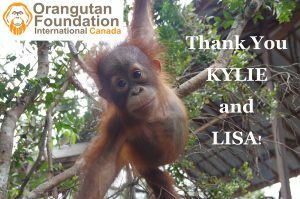 We also send out a big thank you to our volunteers Kylie Grace and Lisa Gillard for doing a fantastic job with our OFI Canada Foster program. We could not provide for these beautiful orphans without your tireless hours of dedication to making sure foster parents are connected with their fosters. 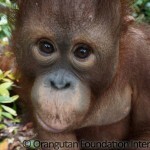 Of course we thank all our donors for every dollar you have so generously given for the orangutans. 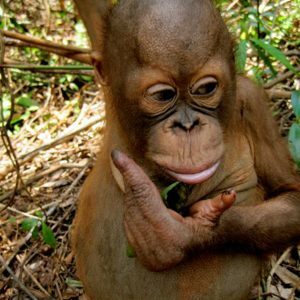 Your actions allow hundreds of orphaned orangutans to continue to have the life and love they need for a chance to return to the forests from where they came. 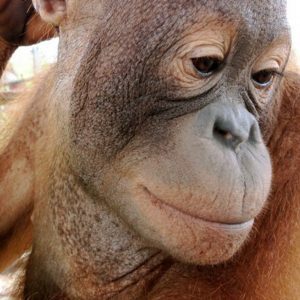 We look forward to continuing to connect with you all as we fight to protect these incredible important animals and their forest home.